By default your Google Home uses Google Play Music as its default music player. 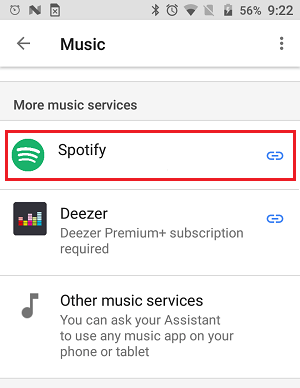 However, it is easy to change default Music Player on Google Home to Spotify, YouTube, Deezer and others. Having Google Play Music as the default Music Player on Google Home works well for those who have a subscription to the paid version of Google Play Music service. Google Home device users without a subscription to the paid version of Google Play Music will encounter certain restrictions, like being unable to play a specific song. 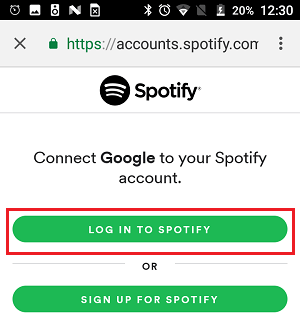 The only way to bypass these restrictions is to either signup for Google Play Music or change the default music player on Google Home to Spotify or another music service that you are subscribed to, instead of paying for two music services. So, let us go ahead and take a look at the steps to change default music player on Google Home device. 1. Open the Google Home app, tap on the 3-line icon and then tap on Music in the drop-down menu. 2. On the next screen, tap on Spotify or any other music service listed under “More music services” section. 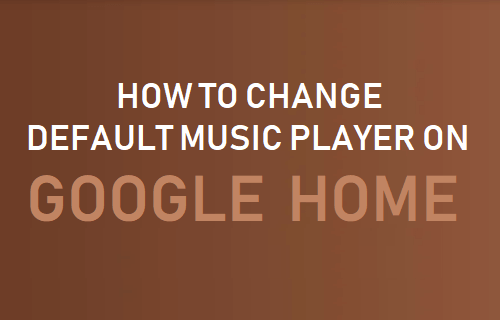 At this time, the option to change default music player on Google Home is only available for users in USA, UK, Canada, Australia, France and Germany. However, users residing outside these Countries can bypass this restriction by using a VPN service and following steps as listed above to change default Music Player on Google Home Device. In case you are not using a VPN service on your Android Phone or iPhone, you can refer to the following guides. 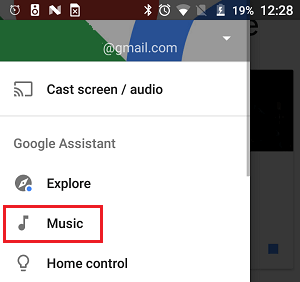 After changing the default Music Player, you will be able to ask your Google Home device to play any song that is available for free or available on your subscribed music service.